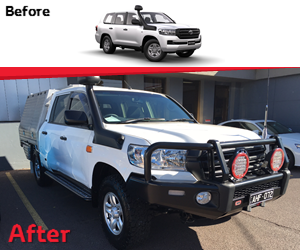 There are SO many great reasons why our guests have been choosing us for their FLEET motoring needs for over 30 years! 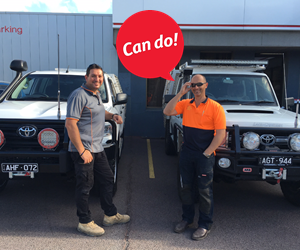 We are an authorised TOYOTA FLEET SPECIALIST under Toyota Australia, a title they don't give out lightly. 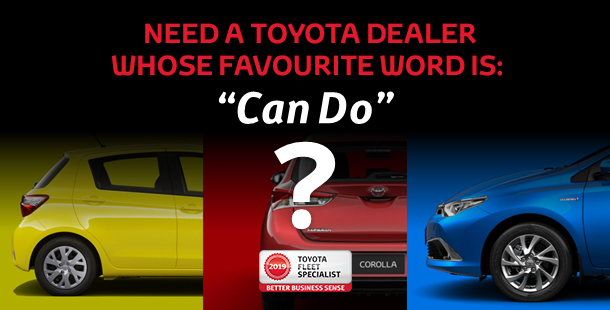 In fact, we are 1 of only a few dealers in Victoria with this level of credibility. 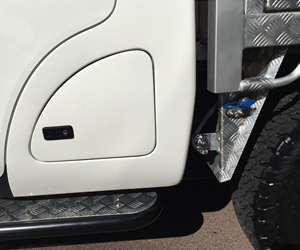 As Fleet Specialists, we can do just about anything to enable your vehicle to do what you want it to do! 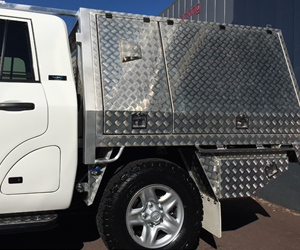 Whether it's just getting you from A to B, or a complete vehicle fit-out to equip your truck or van with the right tools for the job. And if you need something a little bit extra... we can do things like this! 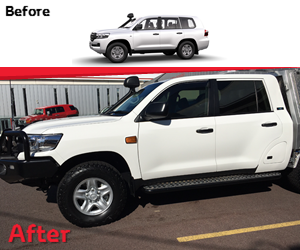 More great Camberwell Toyota benefits! 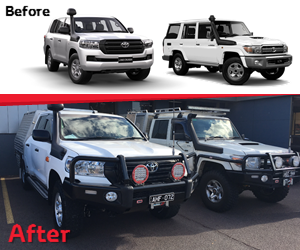 Capped price servicing with "Toyota Service Advantage"
CONTACT US TODAY AND LET'S GET THIS SHOW ON THE ROAD!